Just relax. You’re in good hands. 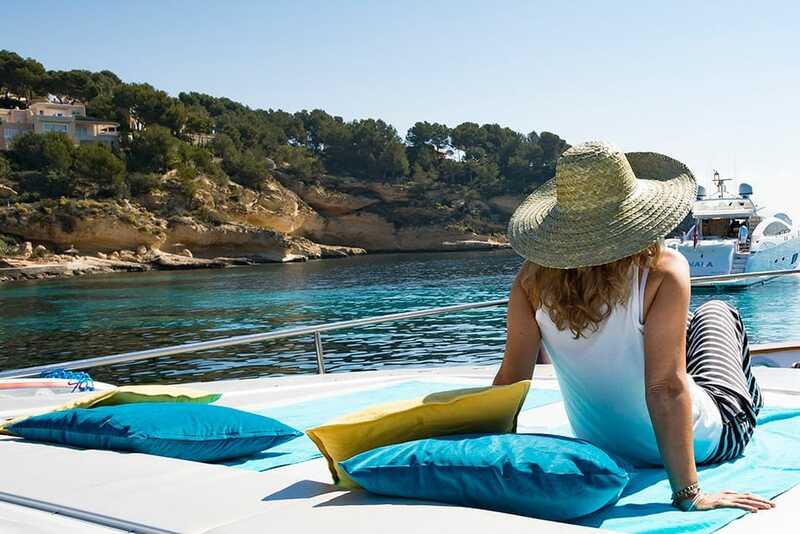 That’s the message of Ocean Dream Charter, who have made it their business to alleviate their clients’ stresses with their high-quality, personalised yacht charters. Close your eyes and picture it. Flying in from a busy metropolis and being transported to the middle of the ocean, your favourite flowers on the table, a bottle of wine of your choice open and ready to accompany a meal specially prepared to your taste. That first refreshing swim will wash off the worries you may have brought along. After 18 years in the industry, founder, Béatrice Lafaille, knows what it takes to provide a truly luxurious service. She developed her extensive knowledge and experience while working in the prestigious English Princess Yacht shipyards. 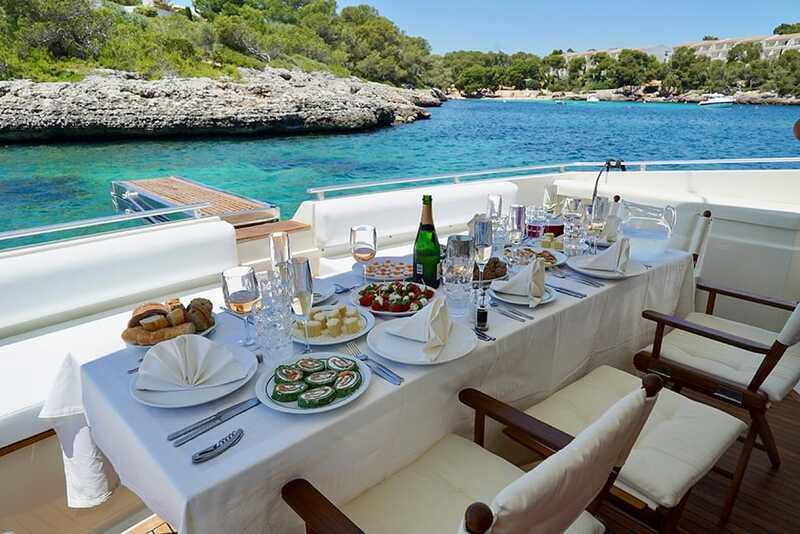 The creation of Ocean Dreams Charter in 2014 fulfilled this French sea-lover’s desire to expand from sales to leisure, and provide the service that her past clients had expressed an interest in. 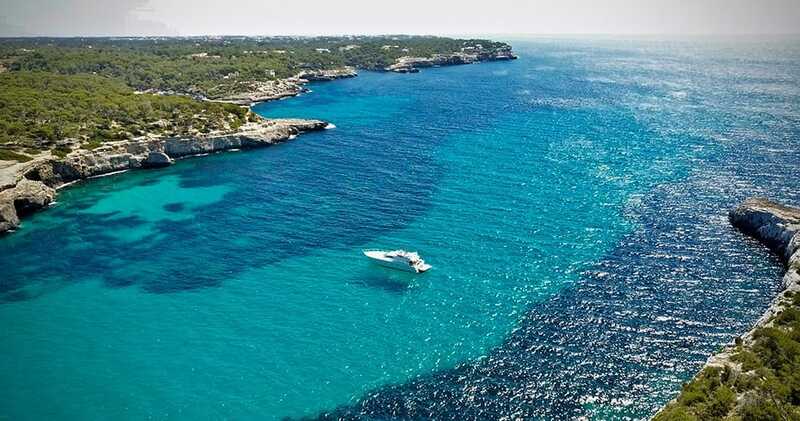 Mallorca is a paradise for those seeking a nautical adventure. 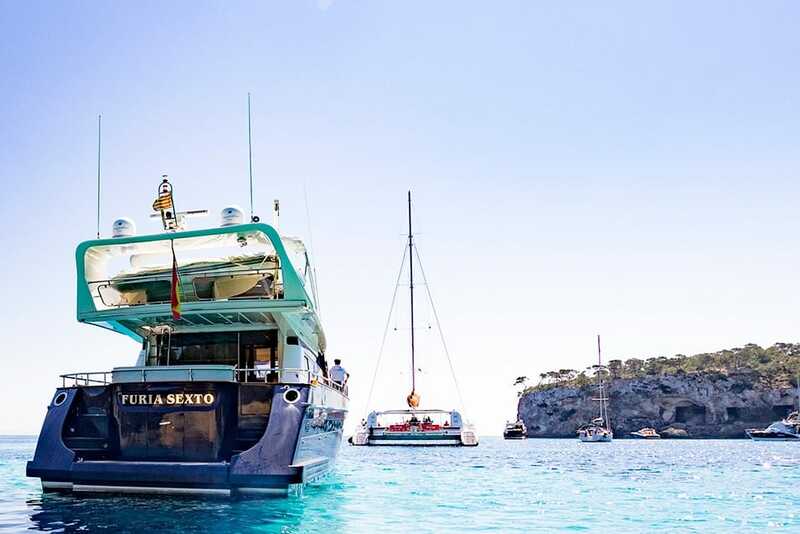 To be able to explore the islands of Ibiza, Menorca and Cabrera in the privacy of your own floating boutique hotel, creates lasting memories which nourish you even after you’ve left. Spectacular landscapes and reliable sunshine are a gift from nature – while on land, the island offers a wealth of culture and fine gastronomy. 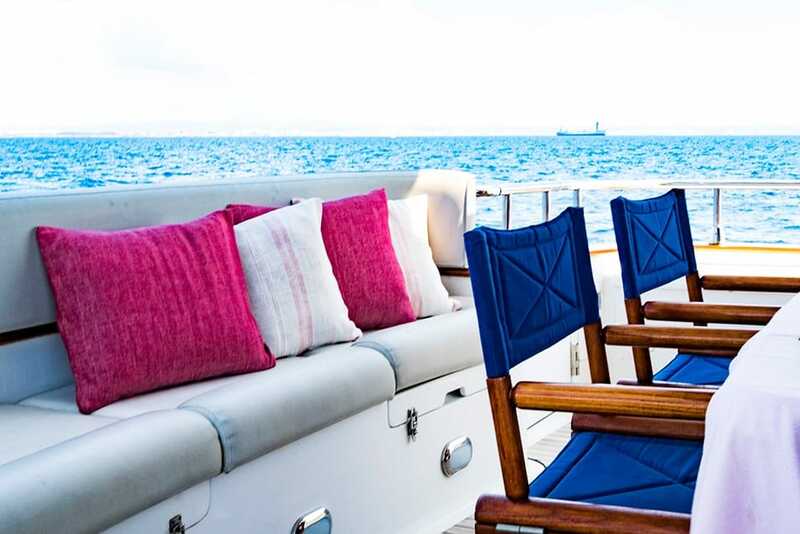 Whether you’re a young family wishing to mix relaxation with fun activities, a group of friends eager to indulge in water sports or a couple seeking romance, Ocean Dream Charter can tailor the experience to suit you. 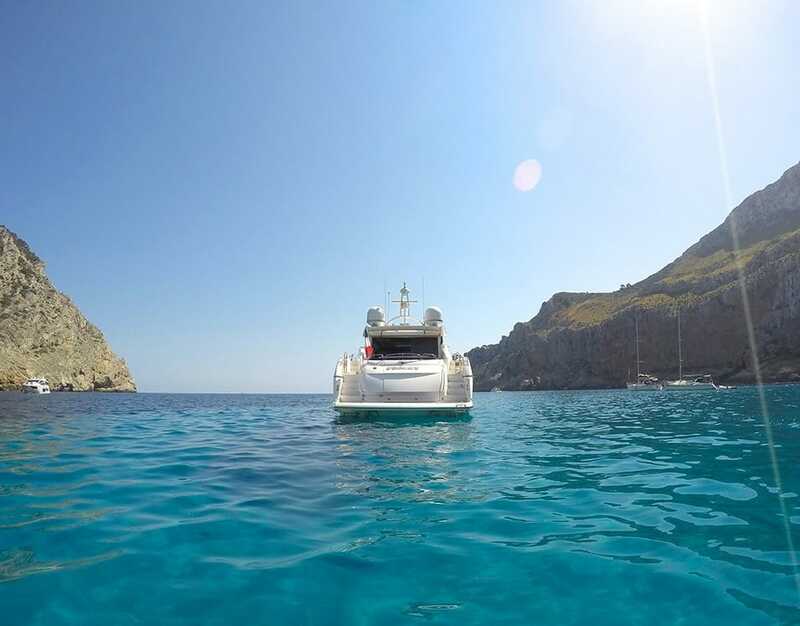 You can choose your vessel from their extensive fleet, which is composed of catamarans, large monohull sailboats, gullets, motor yachts, super yachts and mega yachts. 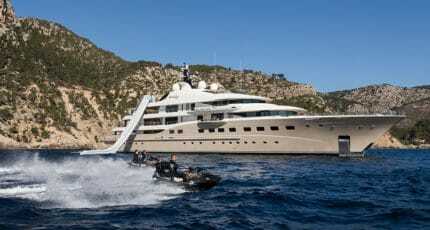 They can also organise charters in other parts of the world and have bases in St Martin, Raiatea and Seychelles. But relax, if you find the choices overwhelming, the multi-lingual Ocean Dream team will only be too happy to take the pressure off with their expert recommendations. 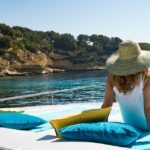 We hope you have found this article about the You can relax with Ocean Dream Charter Mallorca useful and that you have many memorable stays in Mallorca as a result of our recommendations.